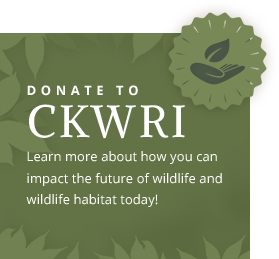 Research to understand white-tailed deer ecology and support deer management has been an important part of research activities at the Institute since it’s inception. Some of the first facilities built by the new Institute in the early 1980s were designed to handle captive white-tailed deer. Drs. Charlie DeYoung, Robert Brown, and Sam Beasom conducted some of the early research on deer ecology, including density dependence in south Texas deer populations, effects of predators on deer survival, and physiology of antler growth. Early management related research dealt with evaluating and refining deer census methods. Dr. Timothy E. Fulbright joined the team in 1982 and conducted studies on deer-habitat relationships and management related studies on food plots. Dr. Eric Hellgren was with the Institute from 1989 to 1995 and published several studies on deer nutrient requirements and effects of habitat management on deer body condition and reproduction. During 1996, Dr. David Hewitt replaced Dr. Hellgren as a nutritional ecologist and continued research of deer nutritional ecology. Dr. Randy DeYoung joined the deer research program in 2004, using molecular genetics to address questions about deer breeding behavior and other aspects of deer ecology. 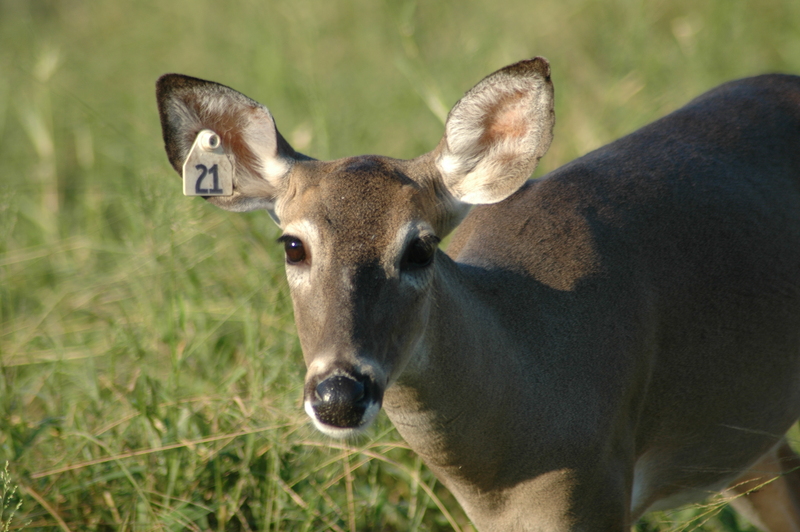 South Texas and northern Mexico are a vast field laboratory that Institute scientists use to investigate a wide array of research questions and initiatives related to deer habitat and population ecology. A large number of ranches across south Texas provide access for deer research and deer managers regularly share their experiences and observations. 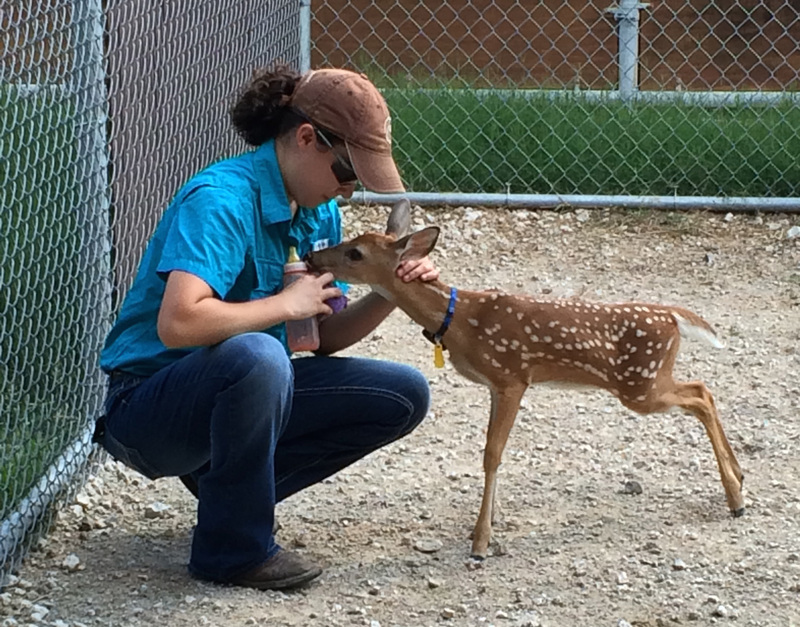 The Institute has a wide variety of facilities to conduct controlled studies with captive deer. The facilities range from two acre paddocks of native habitat to metabolism crates in which all feed consumed by a deer and all excreta produced can be measured. Large-scale facilities are located south of Kingsville and facilities for finer scale research are located north of town. 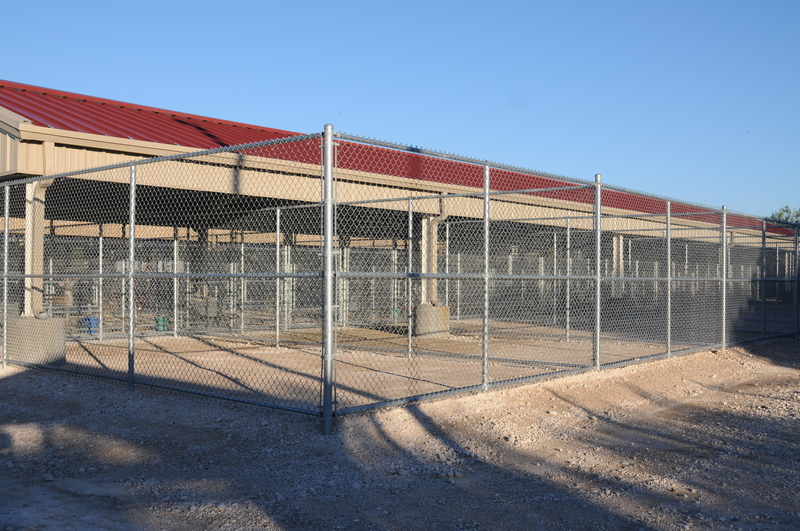 In 2005, thanks to Charlie Williams of Houston, ground was broken on the Alfred and Margaret Alkek Ungulate Research Facility at the Tio and Janell Kleberg Wildlife Research Park, which provides capability for all future captive deer research needs. 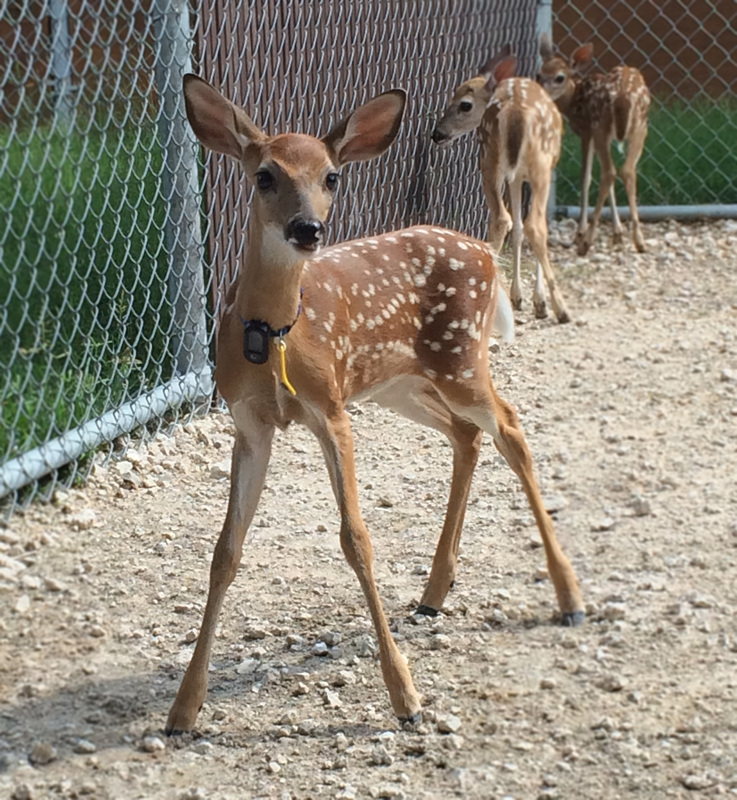 Deer researchers have access to a state-of-the art core molecular genetics laboratory that has opened up an essential new technique to address a variety of questions in deer population ecology and behavior. The Val Lehmann Forage Analysis Laboratory allows students and scientists to analyze the nutrient content of deer foods and to analyze samples collected during captive animal experiments.